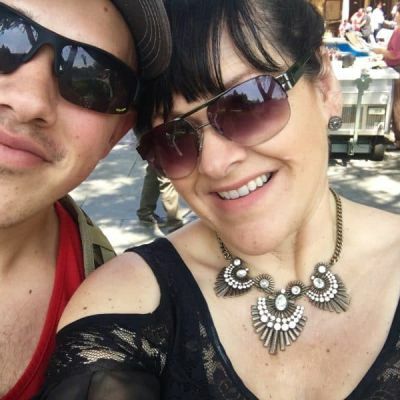 Yes, I had a 13-pound baby boy. (That's him now in the picture!) Two years later I had a 12-pound baby girl. 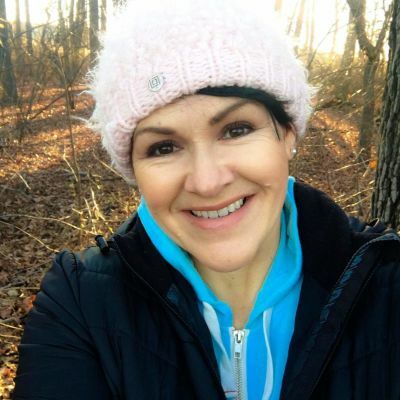 I was quickly transported back to my daughter's birth when I read Brené Brown's quote, "Joy collected over time fuels resilience – ensuring we’ll have reservoirs of emotional strength when hard things do happen." I remembered sitting on a cold surgical table picturing my children around our Christmas tree, while a huge epidural needle was injected into my back THREE times. Want to save yourself from eating hundreds of extra calories every week? Great! Okay, now where should I go? Taco Bell? Norm's? Green Burrito? WAIT!!!!! 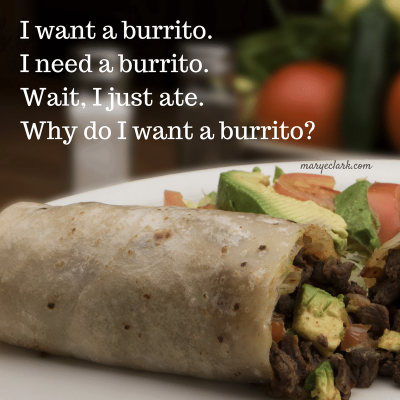 WHY do I want a burrito? I just had breakfast, I’ve got my water bottle, so WHY DO I WANT A BURRITO? Oh, right. My son’s having his wisdom teeth pulled out. My big, strong, football player is scared, and I guess I’m scared too. 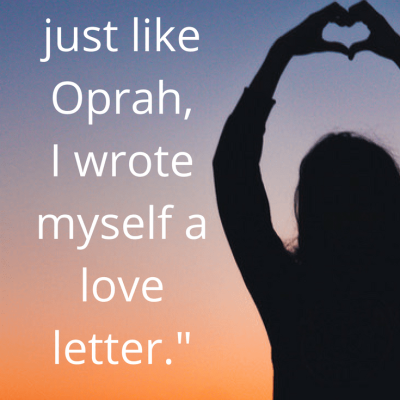 The embarrassing experience Oprah and I have in common. How I continue to forgive myself for believing I was not enough. How I continue to heal when I practice vulnerability. 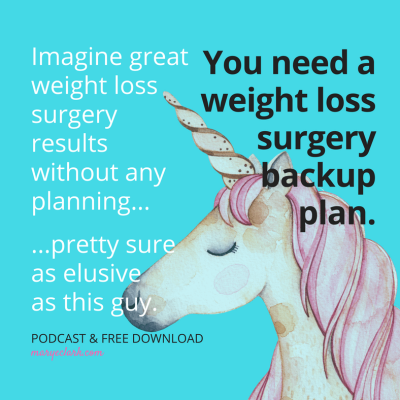 Here's why you need a weight loss surgery backup plan. You don’t like change. Most people don't. It’s understandable. You like knowing what to expect. You’ve got a busy schedule. People depend on you. And then of course there’s all those things you need to do for life-long health after weight loss surgery. The last thing you need is disruption to your routine, right? "But I'm in fear I'll gain the weight back." "I'm scared weight loss surgery won't work for me, that I'll fail." "I'm feeling like a failure, like I'll never lose this regain." 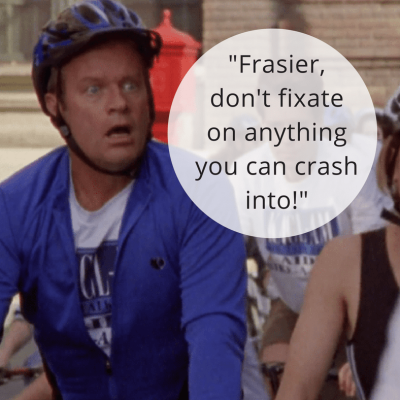 Have you heard the stories about people who are afraid to ride a bike because they're scared they'll crash into something? We're taking a Fresh Approach to health and happiness after weight loss surgery this year. OLD THINKING: "After weight loss surgery, patients should find new ways to distract or comfort themselves instead of using food." FRESH APPROACH THINKING: "There's a better way." You may be asked to log into your Facebook account from your browser. Click here to join our new Facebook Group! Many of us suffer from THE PHANTOM of FAT. 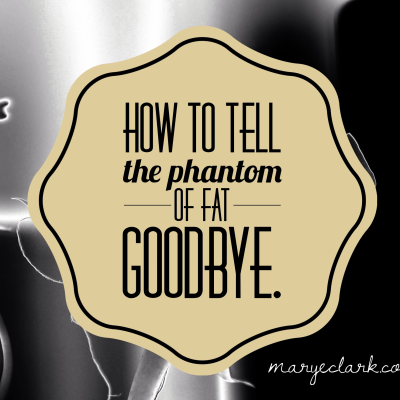 But after weight loss surgery, how do you tell the Phantom goodbye? Researchers have based the Phantom Fat theory on the Phantom Limb medical condition. We know firsthand what psychologists are talking about. It takes time to get used to our new bodies after weight loss surgery. When one has spent a significant amount of her life overweight, obese, and morbidly obese, and then transforms to 'normal' in as little as a year, it's difficult, and yes it can even be scary. I want you to enjoy your holidays with family and friends with a peaceful heart, not panicking about weight gain. 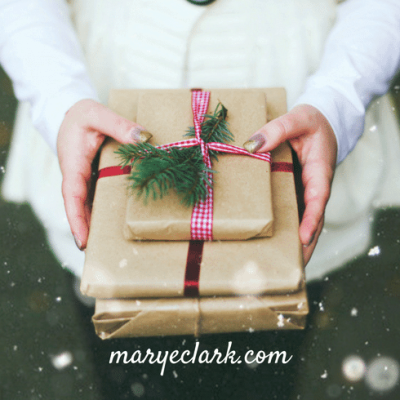 I have a FREE weight loss surgery holiday gift for you, and it’s big. Here you are…smack in the middle of the holiday season. How’d you do with Thanksgiving? I’m not promising you the scale won’t go up a few points, because I can’t. I got a lot of questions when I first had surgery, from people who thought I'd be giving up too much. "But Mary, what about sugar after weight loss surgery?" 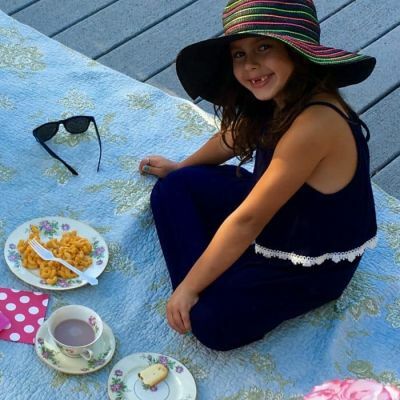 If you're coming up against weight loss surgery "naysayers" here's how I explained sugar after weight loss surgery to my 6 year-old granddaughter.